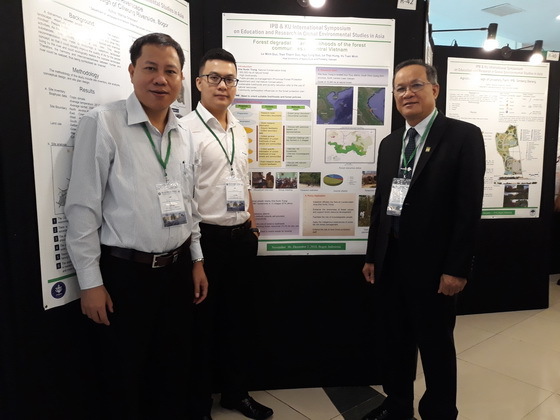 The delegation of University of Agriculture and Forestry, Hue University (HUAF) led by Assoc. 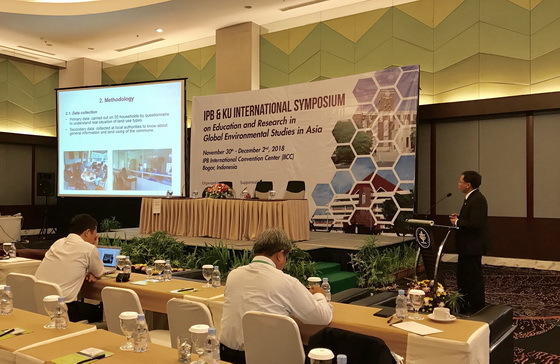 Prof. Dr.Le Van An - Rector, attended the symposium. There were 170 scientists from universities in nine countries in Asia, including Japan, Vietnam, Indonesia, Thailand, Philippines, Malaysia, Laos, Cambodia, and China. In addition, some big Japanese businesses also participated in the symposium. 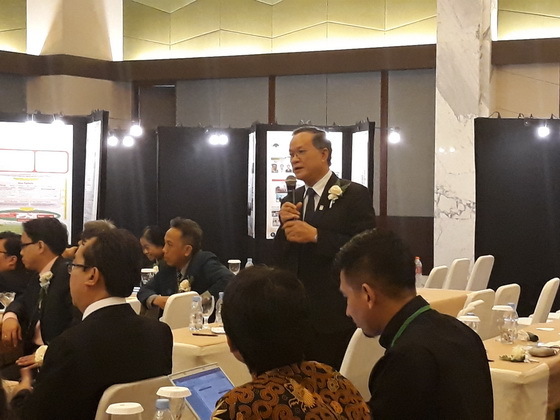 The symposium consisted of a plenary session and six thematic sessions. 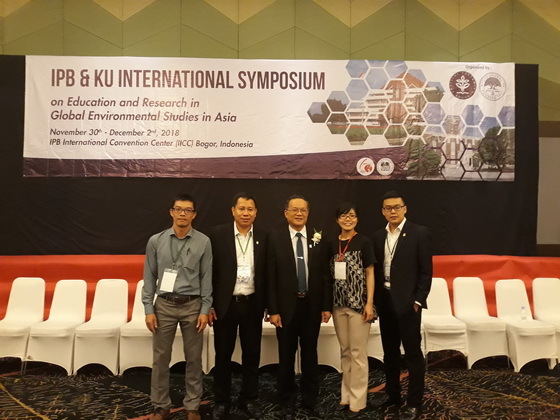 This was an opportunity for professors, lecturers, students and experts to present and share their research results in fields related to the topic of the symposium. Furthermore, HUAF members presented their research results and proposed the cooperation in the future.